On February 22, 2013, AB 1360, a bill to make electronic balloting an option for common interest developments (CIDs), was introduced into the California Assembly, authored by Assemblymember Norma Torres and sponsored by the California Legislative Action Committee (CLAC). 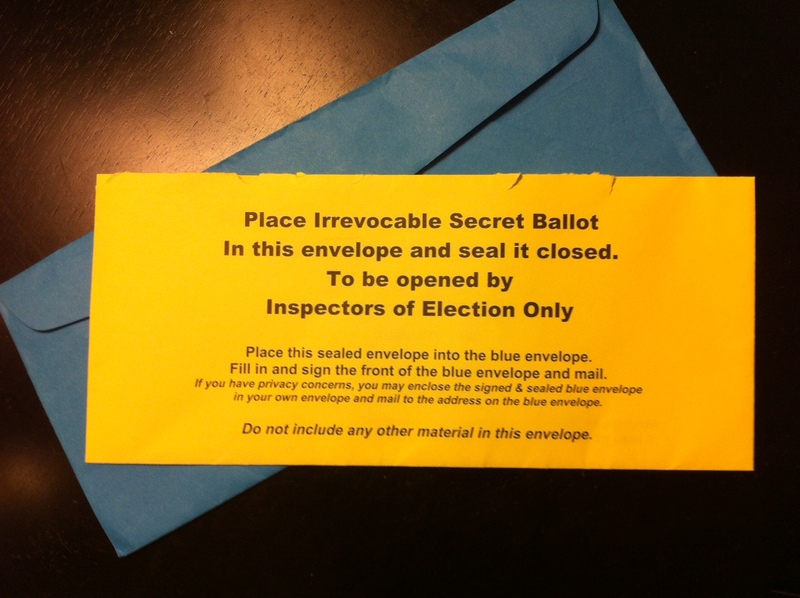 Current law requires community associations to follow a double-envelope process for elections. AB 1360 would permit the use of electronic voting, adding an additional option to election procedures, reducing costs for community associations, and helping to increase voter participation. Currently, common interest development association elections are subject to specific procedures, which are more restrictive than other non-profit corporations. In 2006, SB 1560 passed and although it was designed to improve the way elections were performed, it also dramatically increased costs, as the entire election process must be now be repeated until a quorum is achieved. This forces associations to spend thousands of dollars each year to conduct elections, which could instead be used to help maintain properties and the interests of community members. To be kept up-to-date on the progress of the bill, please visit our Hot Bills Blog page. For grassroots alerts, please sign up for CLAC-TRAC.